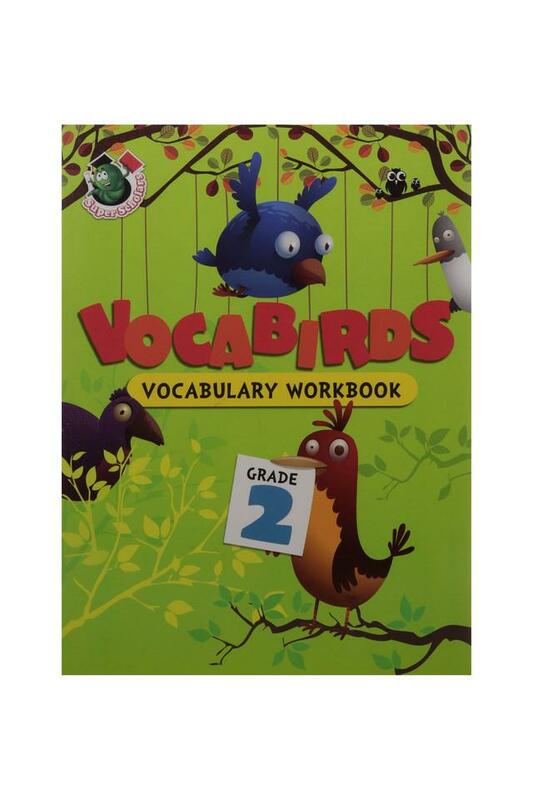 Vocabirds is an activity book that makes you fly through the wonderful world of vocabulary. 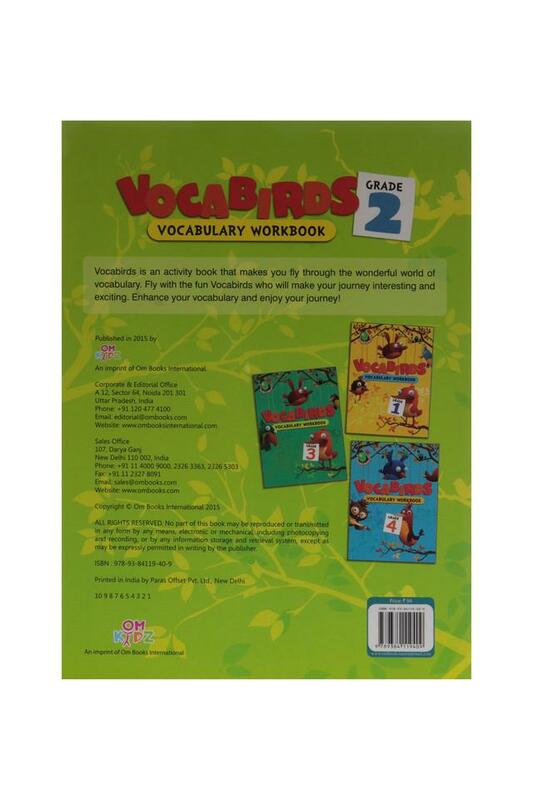 Fly with the fun Vocabirds who will make your journey interesting and exciting. 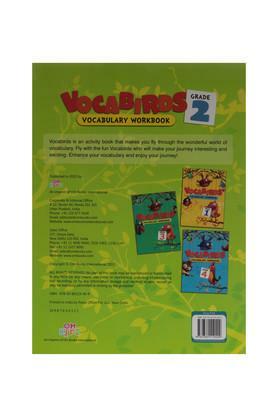 Enhance your vocabulary and enjoy your journey!